Using a CIAN International Travel Grant I visited the Korea Advanced Institute of Science and Technology (KAIST) in South Korea January 2015. Being an international student, it’s a really wonderful opportunity for me to go S.Korea for an international experience. I spent 8 days working with Professor Lee’s group. I also worked on my research process flow with photo lithography, SEM, and etch process. The most interesting and surprising thing I saw while visiting that I haven’t seen before is that graduate students there work for at least 12 hours each day, Monday through Friday. Also, group meetings and research meetings occur every weekend. S.Korea is an awesome country and has many exciting places to visit. Kishore Kumar Komirisetty is currently pursuing his last semester of a Masters degree at Norfolk State University, VA. He has a Bachelor of Engineering (B.E) from India. Currently, he is doing research in Dr. Geddis’ lab at NUS on Tunable photodetectors. 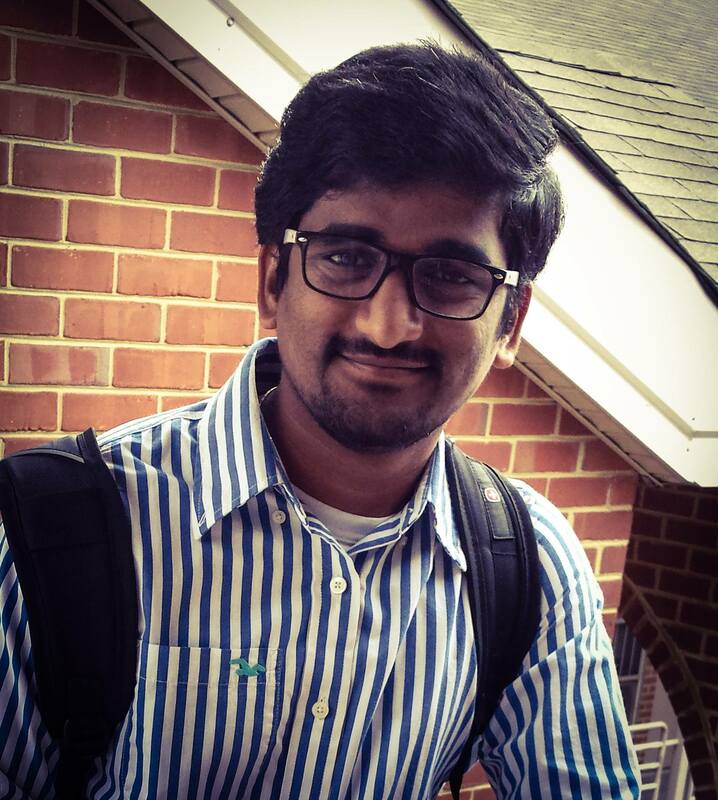 Kishore is also the SLC representative for the NSU chapter. Kishore’s posts. This entry was posted in College Life, Research. Bookmark the permalink.